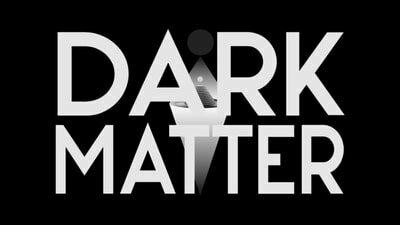 Dark Matter is a high energy sound processor and signal generator that unleashes the crazy raw power of audio feedback into your eurorack system. 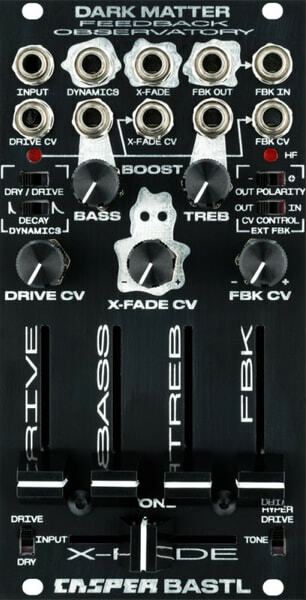 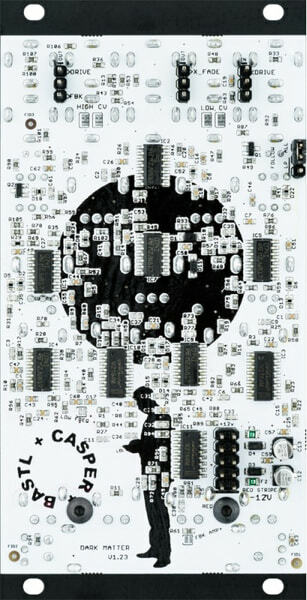 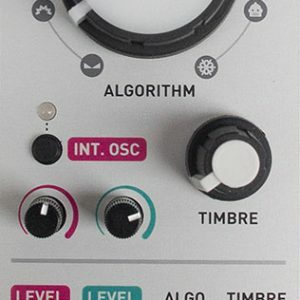 It’s inspired by “no input” mixer feedback techniques that explore the complex natural behaviors of amplifier circuits pushed beyond their limits. 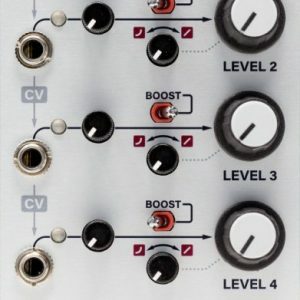 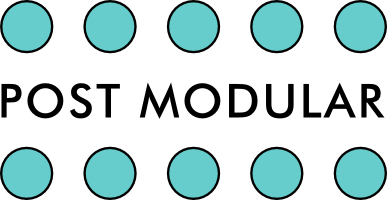 Dark Matter brings this behavior to the modular synth, adds voltage control to everything, plus tons of patching options and a big ol’ bag of tricks for making feedback a truly playable effect.